Those unfamiliar with Acquire and its offbeat creations might not immediately think of Holy Invasion of Privacy, Badman! 2: Time to Tighten Up Security! as an actual title for a videogame. But it totally was; it's now called something different here in the West. They changed the name to What Did I Do to Deserve This, My Lord!? 2, supposedly because "Badman" sounds an awful lot like "Batman." Either way, the new title doesn't sound much more believable. It totally is a real game you can buy, though, and I'm about to tell you whether or not you should do such a thing. Keep reading for the full review, my lord! Since What Did I Do to Deserve This, My Lord!? 2 isn't quite a household name just yet, it's probably wise for me to start from the top. Anyone who's played an RPG before knows how unfair dungeons are. Still, as dastardly as they tend to be, we've grown to put up with their abuse over the years. But wouldn't it be great if, instead of going after the vile fiends who occupied such spaces, you got to control them? 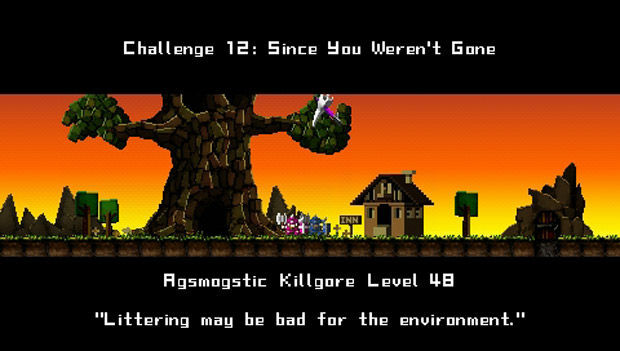 Like Dungeon Keeper before it, that's the basic theme of this hilarious, completely wild series from Acquire. 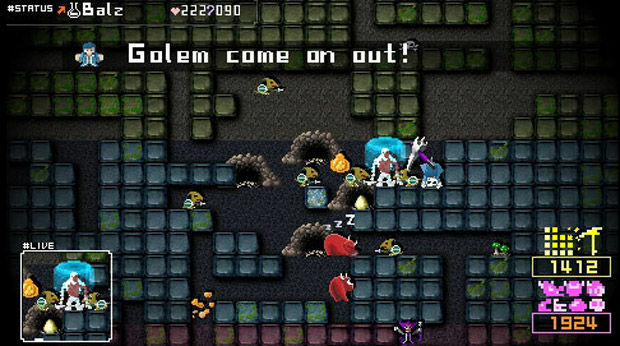 As the God of Destruction, you help Overlord Badman rule the world by creating a series of maze-like dungeons and harboring an ecosystem of demonic creatures. Yes, My Lord 2 is out of its damned mind. The dialogue between you and Badman is often hilarious, and gives off the impression that Acquire doesn't take itself too seriously. Much of the humor is referential, which now more than ever seems to be the studio's "thing." Those who play JRPGs especially will find the jokes to be mostly hits, not misses. As with most God games, your representation in the physical realm isn't significant; you control/play as an evil-looking pickaxe. Yes sir. On each level, the game presents you with a blank slate of tile-based soil to work with. Most of the time, if you aren't standing still to watch your followers blossom, you're digging -- hopefully with some foresight. 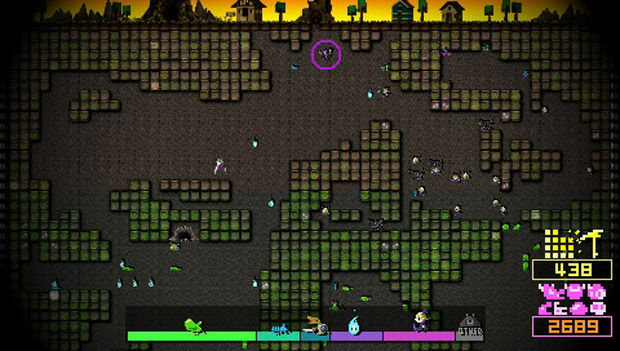 After a few seconds of breaking away tiles and creating tunnels for your dungeon, Slimemoss will begin moseying around. These cute little balls of goo don't do much other than distribute nutrients amongst the soil, but even still, they play an important role as the bottom of the food chain. As more and more nutrients build up on a single block of earth, you can smash it open to reveal an Omnom. The Omnom are scorpion-like bug things (if you couldn't tell, I don't really know what they are for sure) that eat the Slimemoss, can fight heroes that wander into your dungeon, and are a food source for the Lizardmen who spring from tiles with maxed out nutrient reserves. Because all life comes from the Slimemoss, it's crucial you dig paths that encourage these gooballs to distribute nutrients smartly. You have no direct control over them, which can lead to high levels of annoyance when things don't work out to your benefit. There's also Spirits -- the magic equivalent of Slimemoss -- that transfer mana across your dungeon. Mana works exactly like nutrients in that you wait for it to build up on certain blocks, chip those apart, and say hello to your new defense against heroes. With mana, you can create Liliths (witches, more or less) and dragons. There are also a few types of demons and other critters that can be summoned in much the same way. And that, essentially, is the ecosystem of My Lord 2. Like I said, in every level, you must build your underground fortress from scratch and hope that by the time heroes show up, your minions can work their magic before the "good guys" reach Badman and drag him to the surface. New to this sequel are mutations, which vastly expand this core line-up of foes. 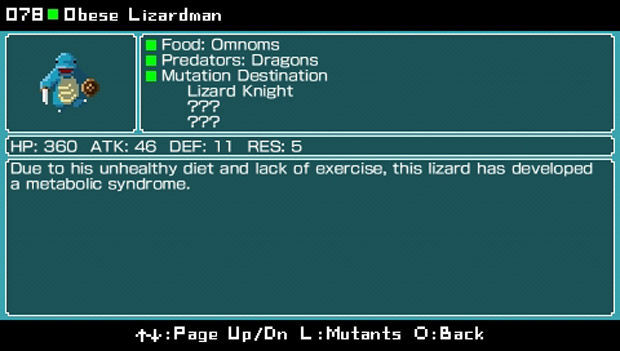 Here's an example: say your dungeon doesn't have enough Omnoms for the Lizardmen to devour. Eventually, they'll begin to go extinct. Or will they? Actually, the newer generations will adapt to these poor conditions -- this is how the Obese Lizardmen are formed. These massive suckers can go longer without a meal, thanks to your sloppy caretaking. Mutations apply to all types of monsters, and work in a number of ways. If the Omnoms are overrun by starving Lizardmen, as another example, they can evolve defenses against these hungry blue giants. In fact, there's an almanac with 239 entries waiting to be filled with the different kinds of mutants. Gotta catch 'em all! There are a few other helpful enhancements over the last game, many of which are HUD-based and serve only to make the big picture all the more clear. This is especially great because as your dungeon grows, things tend to get fairly hectic. I must also mention how dig power can now be spent in-battle to create earthquakes that simultaneously stop mutations from occurring and stun heroes. Super useful. My Lord 2 is split up into three modes. First is Training, which catches you up to speed -- more so than the original game ever did -- and offers challenges with specific win scenarios. It's a load of fun, and the difficulty is about as perfect as can be. Next is Story mode, which contains five worlds, each with a varying number of levels. The stakes are high, as the levels come at you continuously and once you lose, it's over. Also, you build off of the dungeon started in the first level of a world, so you have to use your dig power wisely. Your ability to dig is finite, and reserves can be spent on creature upgrades once a level's heroes are all dead. To be completely honest, I still haven't made it past the final level of the third world. I can always kill one of the heroes, but the second takes my precious Badman away from me every damn time. One thing I have yet to mention until now is how f**king hard My Lord 2 can be. One minute you're building up your troops, having a blast doing so, then the so-called heroes show up and the enjoyment level drops to nearly zero as they wreak havoc everywhere. Thankfully, this really only becomes an issue in Story mode, which -- as far as I can tell -- is intentionally supposed to be challenging and unforgiving. And then we reach my favorite mode, Badman's Chamber. This is the game's "do whatever the eff you want" mode, which is mainly why I love it so much. You can set how abundant (or not) the nutrients and magic are, what forms of creatures you want to start with (plain vanilla or one of the mutated forms), and there's limitless dig power. Plus, no heroes to worry about! Of course, if you are totally insane, I suppose you could change those settings to be painful and highly limiting. Basically, Badman's Chamber is for those of us who enjoy watching the evolutions unfold in a no-stress environment. It completely offsets the pain that Story mode can -- and surely will -- bring. To recap, My Lord 2 is mostly a roaring good time, but -- on some occasions -- can become frustrating beyond belief if you don't know exactly what you're doing one-hundred percent of the time. 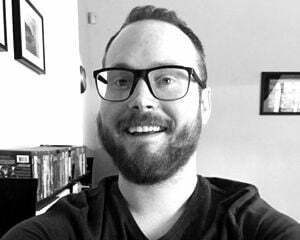 There are modes specifically intended for those who want the harsh difficulty and those who'd rather avoid it, which helps make this fact less damaging. Would I have liked to see even more new content? Oh, absolutely. The price is right, though. The game is a great value for those who aren't acquainted with the series. And for returning players, the mutations, tweaks, and other additions make My Lord 2 worth getting. Very few other games are this delightfully weird, so while it'd be smart to try before you buy, the downloadable PlayStation Network version comes highly recommended for strategy fans. On UMD, My Lord 2 is bumped up to $29.99 because it comes with the first game on-disc. For those who missed out on the original, definitely save yourself the ten bucks and go for the PSN version. My Lord 2 includes everything worthwhile from its predecessor and builds on top of that grand foundation; there's simply no need to go back to the first.